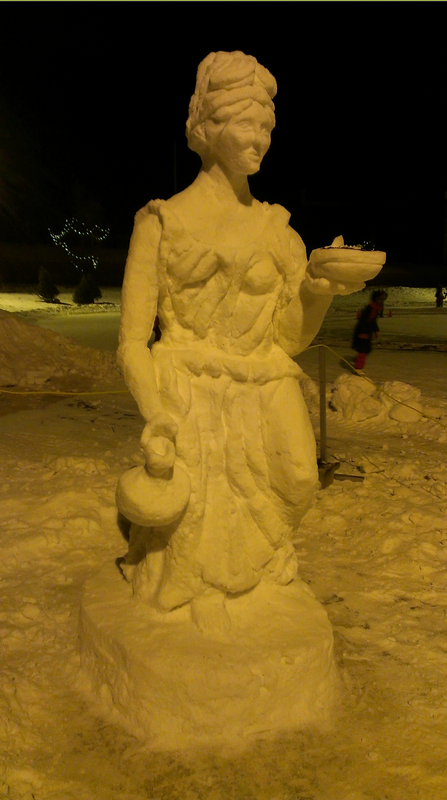 Competing in United States Snow Sculpting Competition. 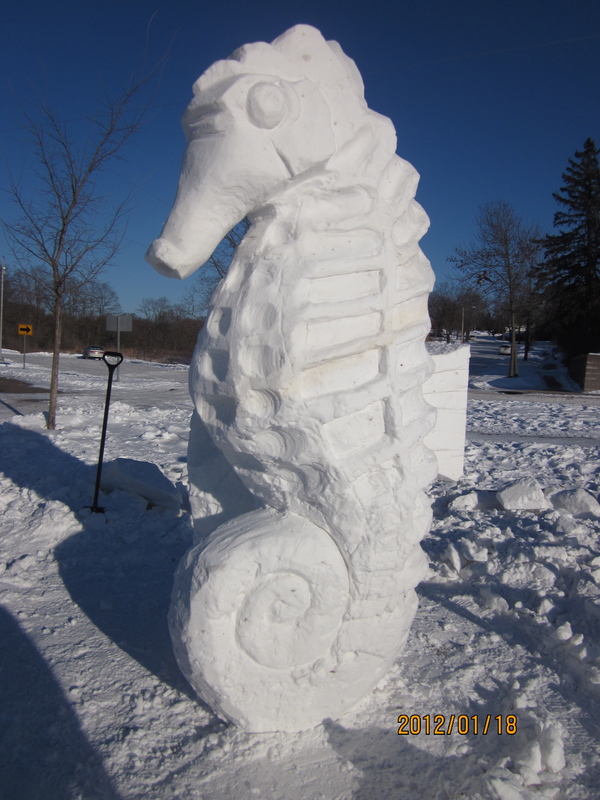 I am heading to Lake Geneva, Wisconsin in late January to compete in the United States Nationals Snow Sculpting Competition. I will be joining forces with David Andrews and Steve Bateman. This is going to be fun, work and a possible trip to the 2014 Winter Olympics. 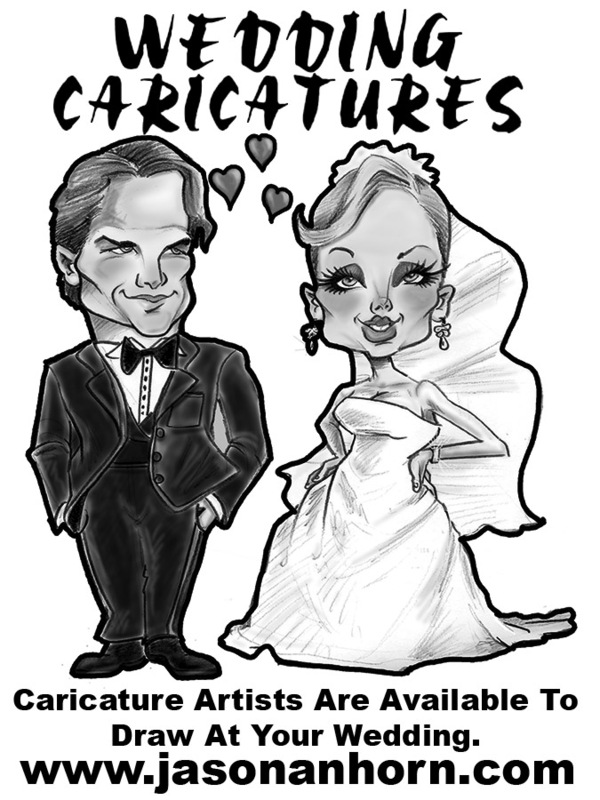 Also, remember to hire caricature artists for your event!